I love this raw recipe because it’s SO much easier to make than a baked one! 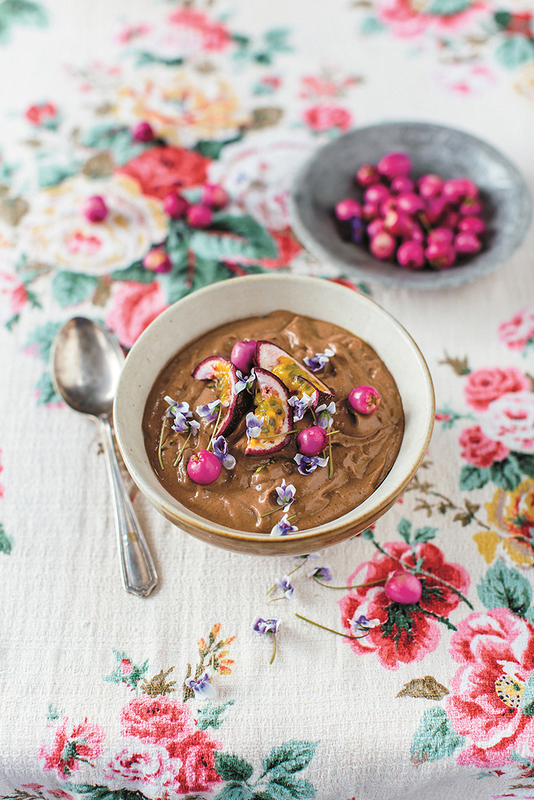 This crazy dairy-free, gluten-free, vegan remake of your favourite traditional dessert is one not to miss. Oh, and for those of you who don’t like to share, especially when it comes to dessert, you can make these raw lime tarts mini-sized and enjoy one by yourself! That’ll teach you – dessert stealers. 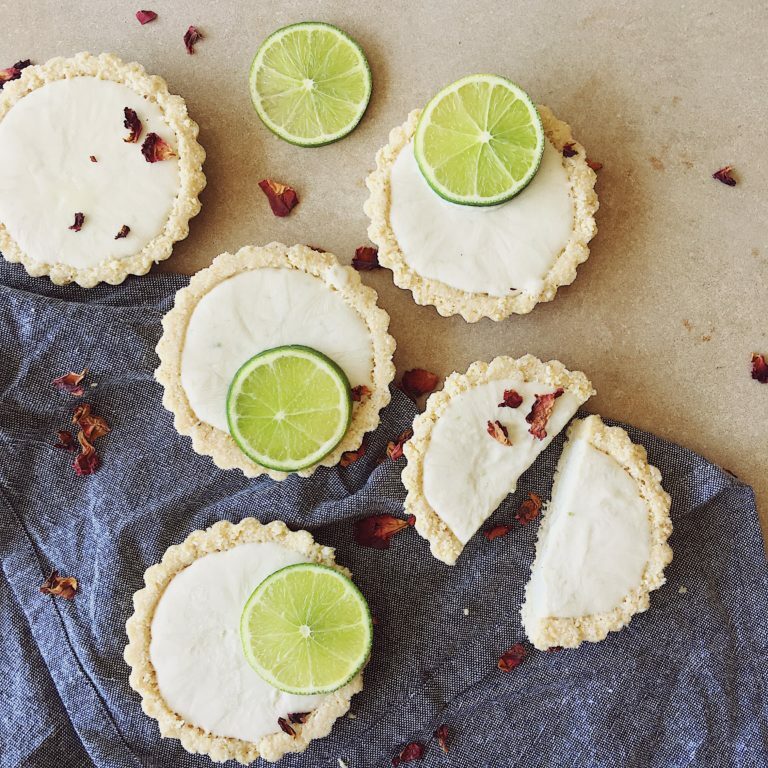 I hope you love these Raw Lime Tarts as much as I do! There’s something about lime tarts that make me really happy. They’re equally creamy and tarty, tangy and sweet, satisfying and crisp with a crumbly texture. I’d like to say my Lime Tarts are the perfect dessert for the warmer seasons of the year, but really, they’re a good all-year rounder; so friends in the Southern hemisphere, it’s time to get on these! Grease 8 individual tart tins with a light layer of coconut oil. To make the base, combine cashews, coconut, coconut oil, rice malt syrup and powder in a food processor until a crumbly dough forms. Neatly press into the tart tins and place in the freezer for two hours to set. After 1 ½ hours, prepare the filling by gently heating coconut cream and cacao butter in a small saucepan over a low heat. Transfer to a bowl and stir in stevia, vanilla and lime. Place bowl in the freezer for 15 minutes to let it cool slightly. To assemble the tarts, carefully pour filling into the tart shells and leave to set in the fridge for at least 1 hour or until needed. Serve with extra lime slices, lime zest and a dollop of coconut yoghurt if desired!